By Queen. By Freddie Mercury. Arranged by Tim Waters. 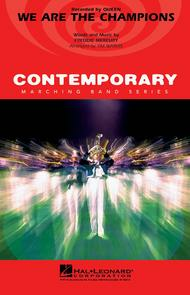 Contemporary Marching Band. Seventies, Rock. Softcover. 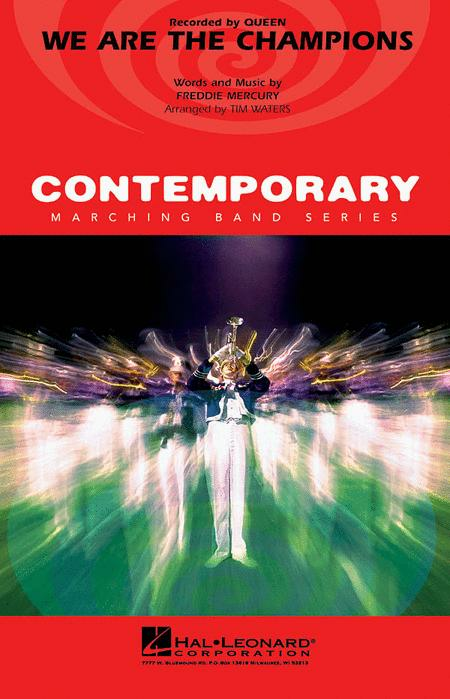 Published by Hal Leonard (HL.3745537). Recorded by Queen in the late '70s, here's the ultimate rock anthem for sporting events. This powerful arrangement for the field or stands provides the option of a loud or soft ending, as well as suggested cuts for time-out use. Perfect for post game concerts (assuming you win, of course).